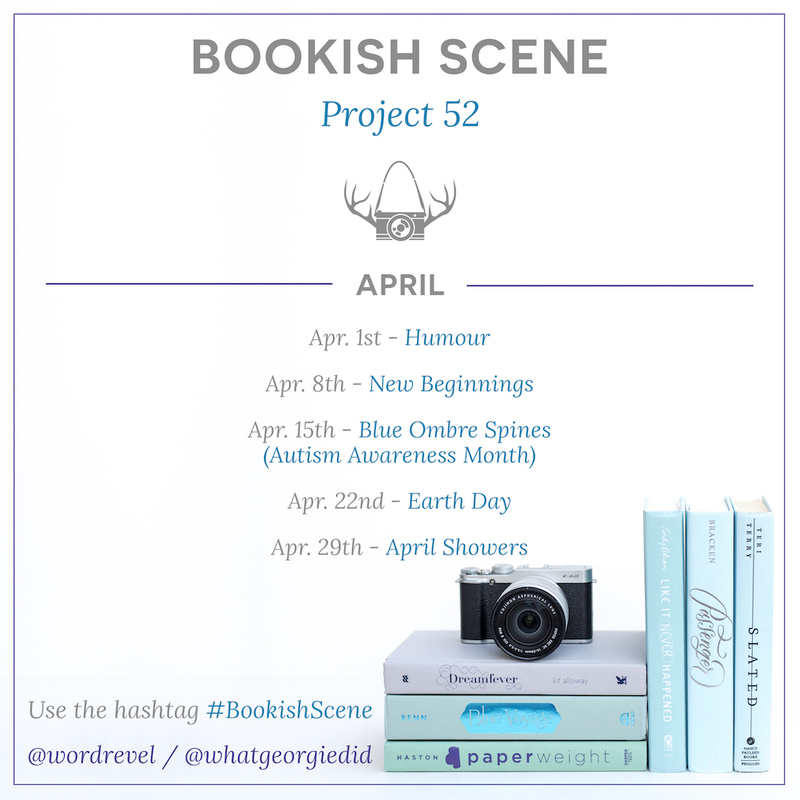 Today is Earth Day which is also the theme of this week’s Bookish Scene: Project 52 and to be honest I had absolutely no idea what kind of picture I could take or even which book would fit the theme. I think one of my favorite parts about Bookish Scene is seeing how you’ll twist the themes each week to fit your reading tastes. xD I can’t wait to reread TFotS in preparation for the (hopefully) forthcoming sequel! NO, I didn’t see that! \o/ I’m so glad it’s actually going to exist.